Sheilacakes: It’s time to finally start printing your photos the easy way with #AmazonPrints. $1000 of Amazon Gift Cards to be Won! 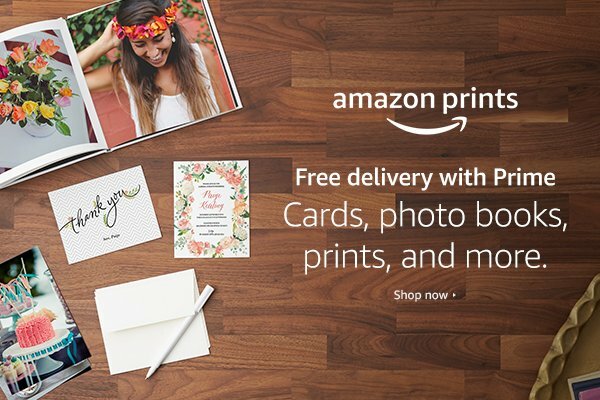 It’s time to finally start printing your photos the easy way with #AmazonPrints. $1000 of Amazon Gift Cards to be Won! I decided when I was pregnant with Noah that I would take a lot of photos. Time goes by so fast and I didn’t want to miss a moment. I wanted to be able to look back on all the fun stuff we did. I wanted to show Noah photos of himself when he was little. When he was a baby, I took so many photos. I continued to take photos all the time, but I stopped printing them all the time. Digital is great and it’s great to be able to pull up a photo for a post. Amazon has launched a photo printing service that allows all customers to print their memories. Prime members can upload images to their Prime Photos account, print the product of their choice, and receive free delivery. If you’re not a Prime member, you’ll receive 5 GB of storage free on Prime Photos and be able to print your favorite photos. Prints start as low as $0.09. I like to have the real deal that I can put in an album or a frame. This past school year, twice Noah has had to bring in a baby picture so they could guess who is who. Noah has a unique dimple that identifies him. He requested a photo that didn’t have his dimple showing. Of course, the photo had a cat in it, so they still knew it was him. They used context clues. Smart kids, I tell ya. I had stopped photo printing for a while because I was using a drug store to do it. It was a pain to go and pick them up and all that. It also was expensive. If you know me, you how much I love shopping online and getting things delivered. It was just too much work for me to have to go the store to get my photos. I love that you can do so much on Amazon now. I love that they have a photo printing service that not only will deliver your prints, but gives you storage space. Prime has come such a long way since free shipping. They are so cheap too! 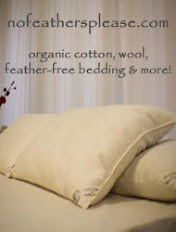 It’s hard to find quality prints starting at nine cents each. I have a serious problem of buying picture frames and leaving them empty. When we were on vacation, I found a frame that I fell in love with. I bought it and I had the picture all picked out. The only problem is I didn’t have the right sized photo. I promised myself that I would print it and put it in the picture frame. The frame is still in the same bag I bought it in. It’s one of my favorite pictures at my cousin Susie’s college graduation. She isn’t in the photo oddly enough. We don’t remember why that is. Using Amazon Prints is a great way to stop making excuses and get all those pictures you have been meaning to print. If you have Amazon Prime, you get unlimited photo storage. There are so many different benefits by having Amazon Prime, but knowing that your precious pictures are safe, is worth it. You can also get 5gb of free storage if you aren’t a Prime member. I know how priceless photo can be, I would love to create a photo wall sharing my favorite pictures of family and friends and maybe use up all those empty frames I have in various places in my home. Here’s a giveaway where you can win 1st prize of a $500 Amazon gift card, or one of five $100 Amazon gift card 2nd prize.